Modification: Pot taper mod $20 [Add $20.00]Makes the taper better, volume comes in sooner, see 6181 pedal for more info. 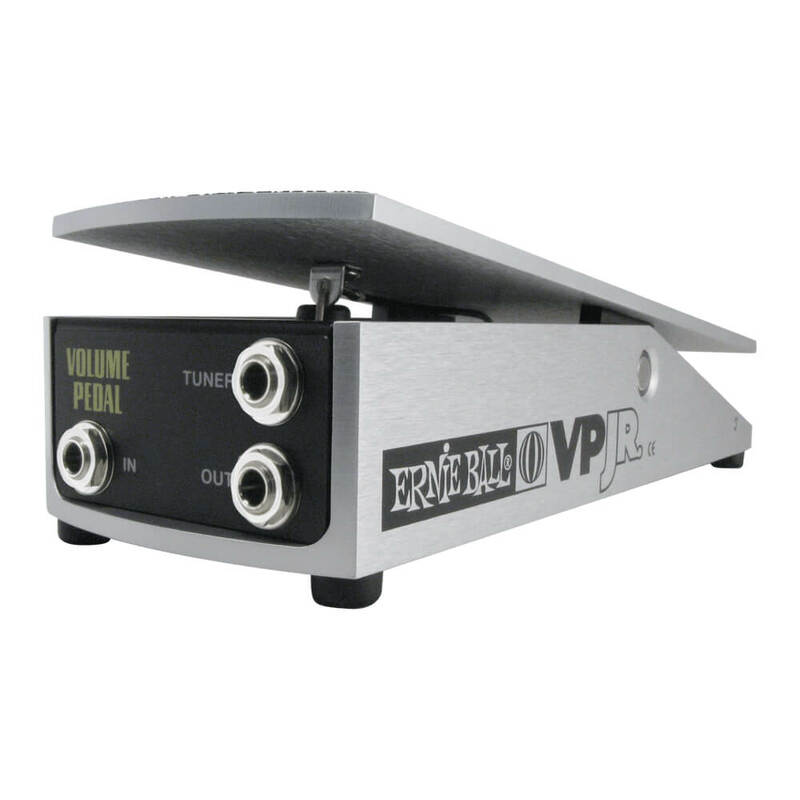 This pedal is 3.5" wide x 10" long x 2.25" tall. The normal size Ernie Ball pedals are 4" W x 11" L x 2.5" H.